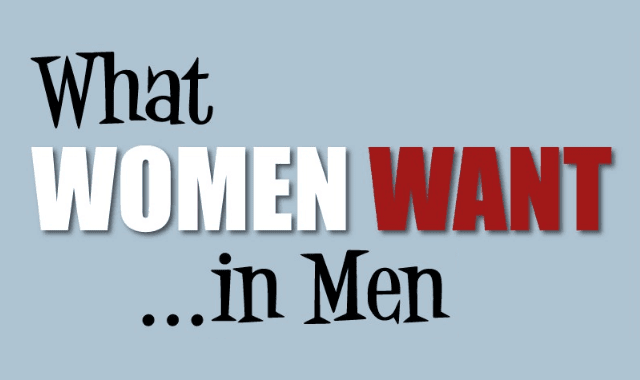 What Women Want...in Men #Infographic ~ Visualistan '+g+"
What does a woman want in a man? Well, according to the Theory of Evolution, she instinctively plans for a future as a mother by favouring a man who will make a good provider ... older, established, of superior status. But Charles Darwin was writing more than 150 years ago, when women were still confined to corsets.